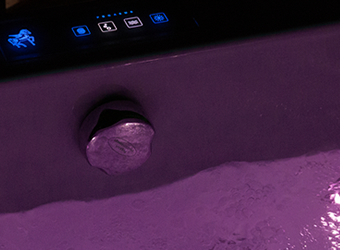 Enjoy the benefits of hydrotherapy, chromotherapy and aromatherapy in the comfort of your own bathroom with the beautiful Pegasus Sensations™ Right Hand Whirlpool Showerbath. 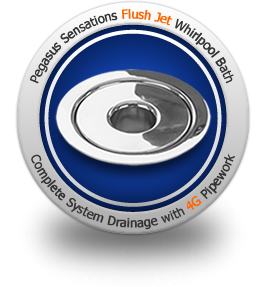 This stunning whirlpool showerbath is available with a choice of three Pegasus Sensations™ whirlpool options listed below. 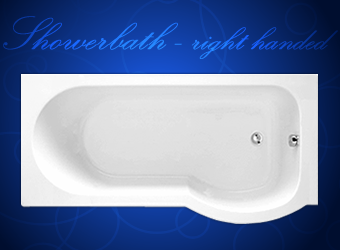 The Showerbath whirlpool is available in either Left or Right hand versions. Click here for the LEFT HAND VERSION >>.